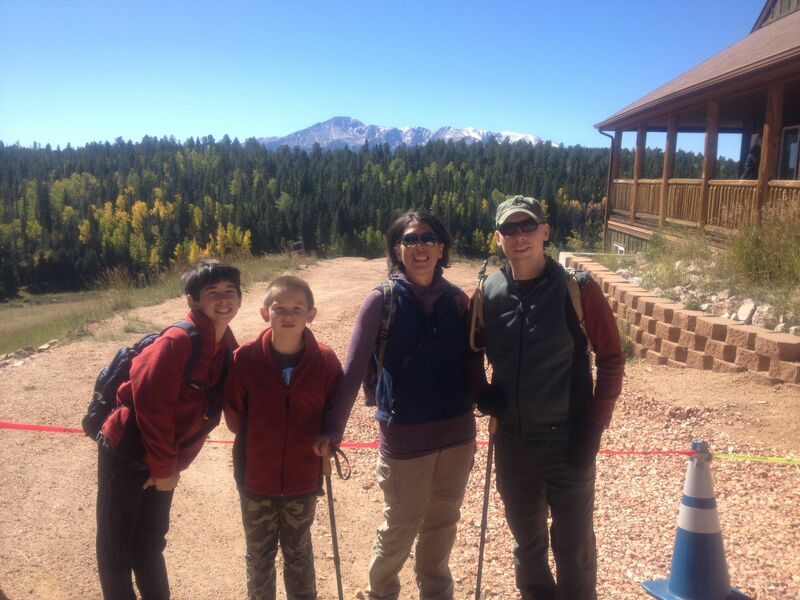 That is the WEST side of Pike’s Peak behind us. We have a view of the east face from our house. Cadet Rob took this nice picture of us. I don’t know about you guys, but fall is officially here! Heck, let’s just call it winter! We awoke this morning to rain while the temperature continued to fall below freezing. The water droplets FROZE to the car…which made getting the kids to school this morning difficult. (Yes, I drove the kids to school, since it was raining). This is going to be a COLD weekend, and I’m looking forward to doing INDOOR stuff. Sorry, it’s going to take a whle to shake the Florida thin blood out of my system. On Saturday the family is heading up to Loveland, Colorado for the Northern Colorado Mini Maker Faire (read more about it here). Sunday should be a day at home. 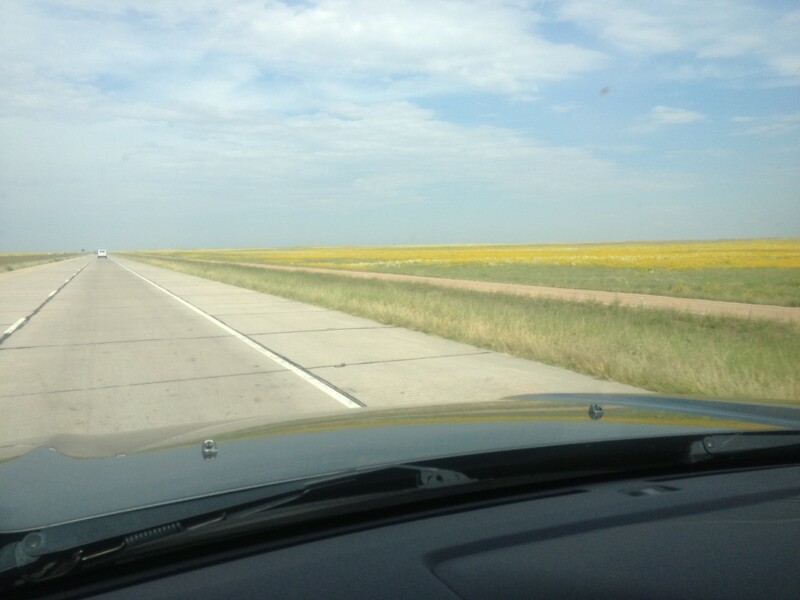 But last weekend was delightful! We spent Saturday hiking in the mountains, and Sunday up in Georgetown, Colorado visiting the tourist railroad there (which is for another post). Air Force football is an experience like no other. 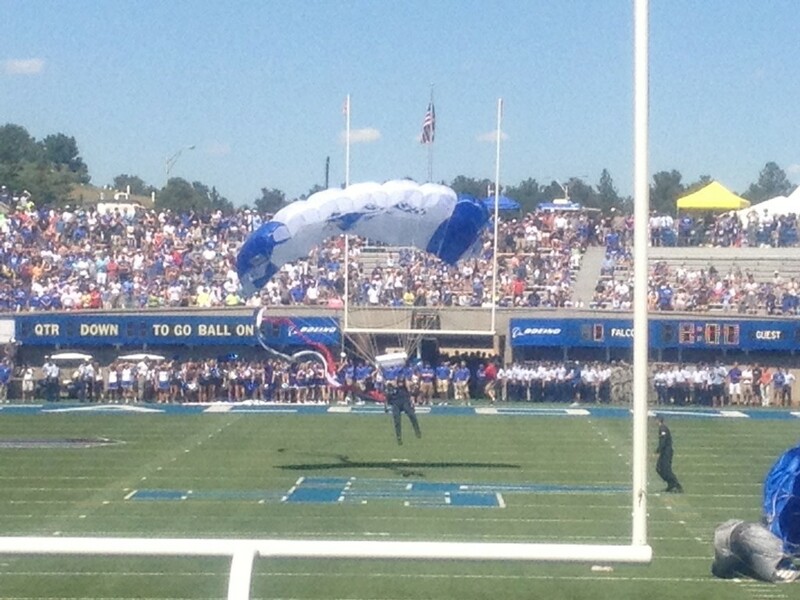 From singing the Air Force song to the Wings of Blue jumping onto the field, it’s one of the more inexpensive NCAA football experiences. We couldn’t help ourselves. 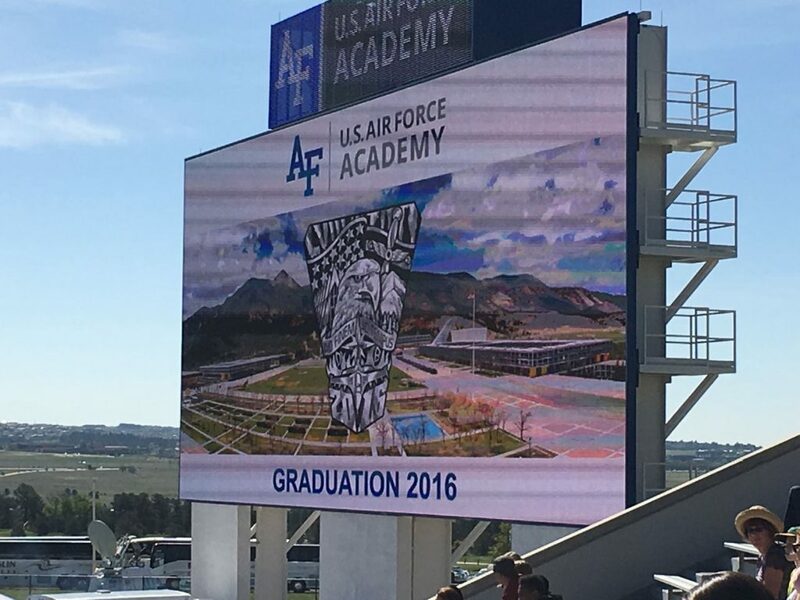 The family got season tickets for Air Force Academy football. It was hard not to. We were interested in just one or two of the games this season, but when we saw the prices for single game tickets vs. season tickets, it was more cost effective to just get the season tickets. Especially when those season tickets include games against Notre Dame and Army. 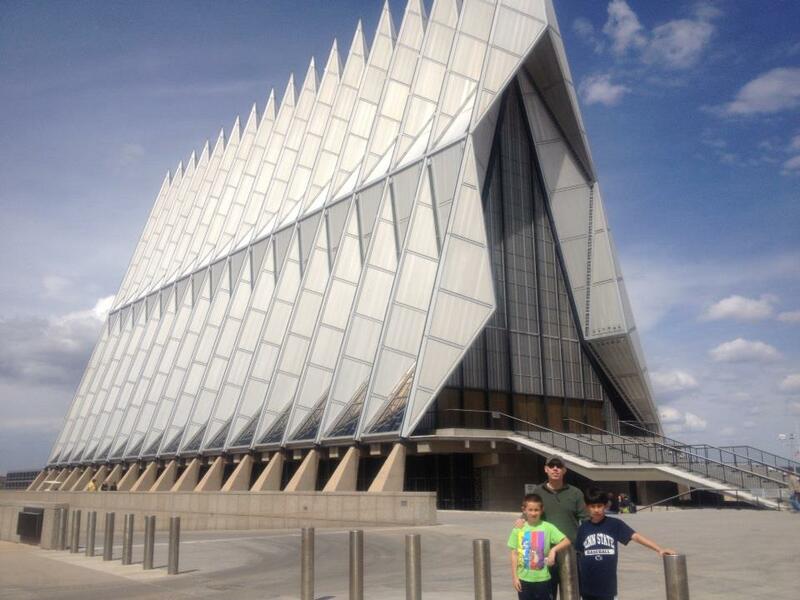 Dave took the boys to their first USAFA game over Labor Day weekend while I was in Nebraska, but this past Saturday I had my own first experience.